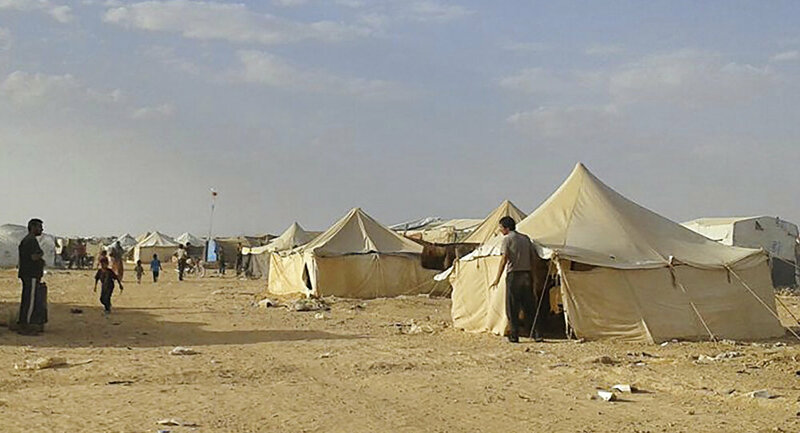 The Russian Defense Ministry's Center for Syrian Reconciliation jointly with the Syrian authorities is working on the creation of temporary shelters for refugees in the suburbs of Aleppo, Maj. Gen. Yury Yevtushenko, a representative of the center, said Sunday. "The Russian Centre for Reonciliation together with local authorities, is working on the deployment of temporary housing area for refugees in the suburbs of Aleppo, and the delivery of humanitarian aid and the bare necessities to the people there," Yevtushenko said at a briefing. According to Yevtushenko, about 20 tonnes of food supplies, drinking water and bare necessities are planned to be delivered in the near future from Aleppo to Tall Rifat. "The Russian Center for Syrian Reconciliation has delivered food and school supplies to the settlements of Mazraat Beit Jinn, Beit Jinn, Damascus province, that had been recently liberated from terrorists. Citizens of Qum al-Wisia, al-Quneitra province, received 2 tonnes of food supplies," Yevtushenko said adding that 94 Syrians have received medical aid over the past 24 hours. 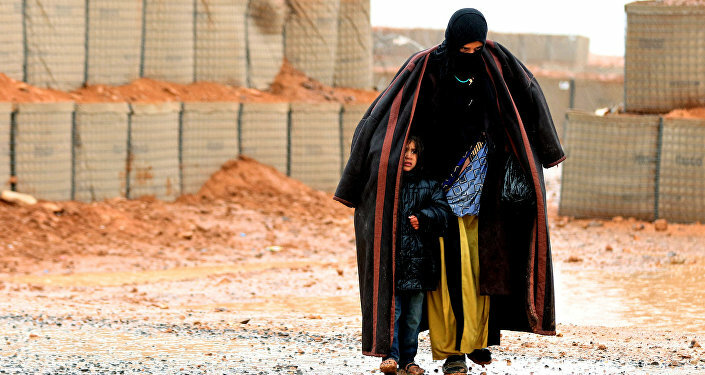 He added that 304 Syrian returned to their homes in the provinces of Deir ez-Zor, Hama, Homs and Aleppo over the past 24 hours. Russia is actively involved in solving the Syrian conflict by having engaged in a military operation against terrorist organizations, serving as a mediator in the Astana reconciliation talks and guarantor of the Syrian ceasefire, and providing civilians with humanitarian aid. Meanwhile, the Russian Defense Ministry's Center for Syrian Reconciliation registered violations of the ceasefire regime in the Syrian provinces of Idlib and Daraa, as well as near Damascus over the past 24 hours, Gen. Maj. Yury Yevtushenko, a representative of the center, said Sunday. "The joint Russian-Iranian-Turkish coordination center has continued registration of separate cases of truce breaches in the provinces of Idlib and Daraa, as well as in the Damascus suburb of Eastern Ghouta," Yevtushenko said. 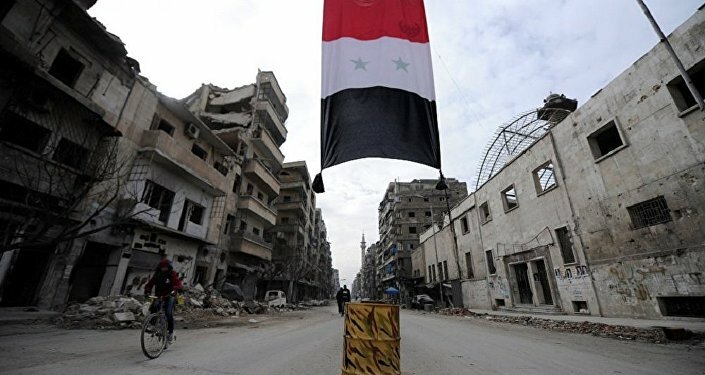 According to the serviceman, the situation in the de-escalation zone was stable, however there were certain trends toward escalation in Syria's northwest. Russia, alongside Iran and Turkey, is a guarantor of the ceasefire regime in Syria. Moscow has also been assisting Damascus both through supporting the struggle against the terrorist groups and by providing humanitarian aid to the residents of the crisis-torn country.